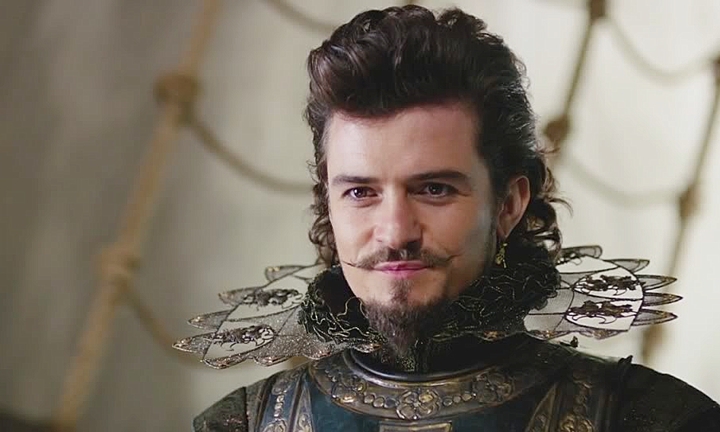 Celebrate Orlando Bloom’s birthday by totally judging his appearance. 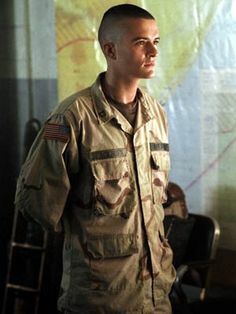 Today (January 13th) is Orlando Bloom’s birthday, and in his 39 years on this planet, he’s played a lot of dudes wearing fancy duds. Well, not always fancy, since some are pretty grimy, but definitely clothes not from the here and now. So to celebrate his birthday, we’re ranking Bloom’s characters by his level of hotness in costume. 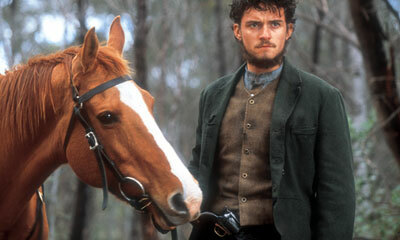 Bloom plays Joe Byrne in this story about Ned Kelly and his outlaw gang set in the late 1870s. While his outfit has a nice rugged vibe, no one can pull off a neck beard. No one. He looks like someone who would cut out your heart rather than steal it. The chainmail looks pretty spiffy on Bloom as he portrays another historical figure, Balian de Ibelin, but again it’s the hair that does him in. 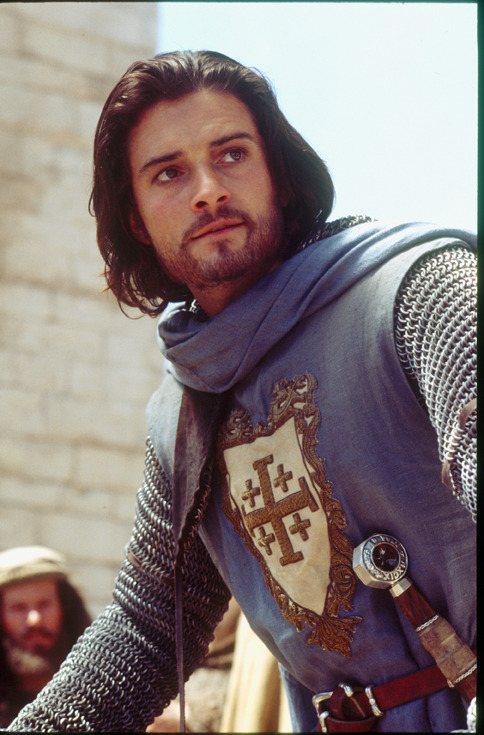 That 12th-century slick hairdo and sparse beard make him more creepy than caliente. Does 1993 count as historical fiction? We’ll go with yes as an excuse for another picture of Bloom, this time as newbie soldier Blackburn. Usually there’s nothing finer than a man in uniform, but we think Bloom looks better with luscious locks flowing around his face. The outfits of the early 1600s were pretty cray cray, and Bloom models several of them as the Duke of Buckingham during the course of the movie. The collar is ridic in this pic! And again there is some whisker weirdness with the twisty mustache and pointy goatee, but Bloom looks like he’s having a blast. This was Bloom’s first movie, in which he plays the coveted role of Rent Boy. He looks quite slick in his gray suit and bowler hat. From here on out it’s pretty much splitting hairs on the hotness scale as versions of Will Turner and Legolas battle back and forth. First up is Legolas from TFotR. Poised with bow and arrow at the ready, his intense stare gives us chills. Now it’s Will Turner’s turn to make us shiver with another intense stare, this time accompanied by a sword. 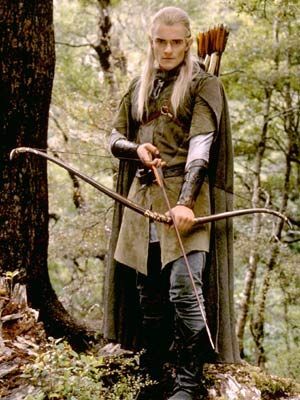 Bloom looks as elfishly awesome as he usually does playing Legolas, but in the last Hobbit film, he appears a tad battle worn. Meanwhile, Will Turner is battle hardened in the third of the Pirates movies. Not everyone can pull off a doo-rag, but Bloom wears it like a boss. We pause our elf vs. pirate battle for a brief interruption from Troy. Bloom plays Paris in this story of the Trojan War, which is thought to have taken place in the 12th or 11th centuries BC, back when men wore awesome metal and leather skirts and knee-high boots. Seeing Bloom on that horse, we’d totally ditch our husbands for him, even if it did start an epic war. 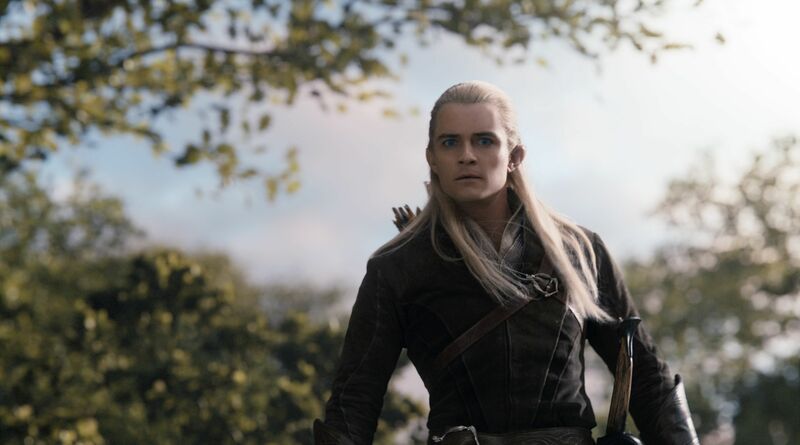 More intense elf stares making our hearts pitter-patter. At the end of the trilogy, Bloom looks like a supernatural being who takes our breath away with his beauty. 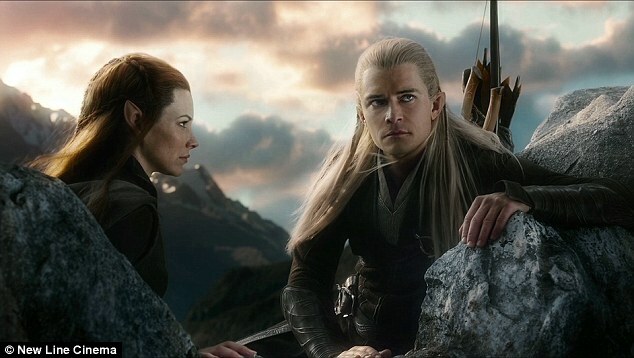 But somehow Bloom is even hotter when Legolas is in the midst of battle. Barely edging past the elf by the width of a single wispy hair blowing in the breeze, Will Turner from “Dean Man’s Chest” emerges as the hottest of Bloom’s costumed characters. The facial hair is on point. The curls are windswept. The outfit is snazzy. The stare is intense. Boy looks good!